When the Apple Watch came out a few years ago, I refused to buy into the hype that this was a “must have” device. I was completely satisfied with my iPhone to check my iMessages, e-mails, and run my apps. Furthermore, I’m a traditionalist in using a watch just as a time/date piece and that’s it. A normal watch won’t run out of charge and it won’t be obsolete in 2-3 years. 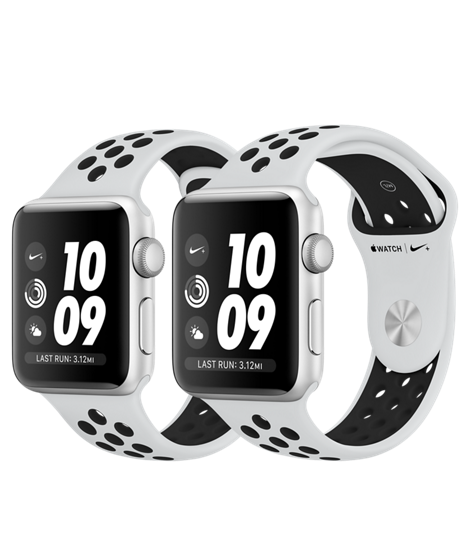 As of 2017, Apple released Apple Watch Series 3, which was the first Apple Watch that was able to use completely without your iPhone, including making calls. I finally bought into the “hype”. Read more to find out why. For those of you with an iPhone, like myself, we’ve always used the default iPhone Mail app because it was simple and easy to use. 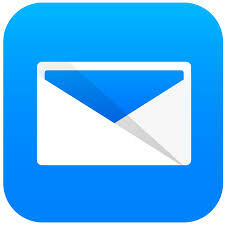 For the most part, the default iPhone Mail app can satisfy the needs of most iPhone users. However, over time, Apple has updated the iPhone Mail app, for better or for worse. If I were to drive a Tesla, I would have severe range anxiety. Luckily, Tesla’s Supercharger network is sufficient enough to cover most long distance driving. 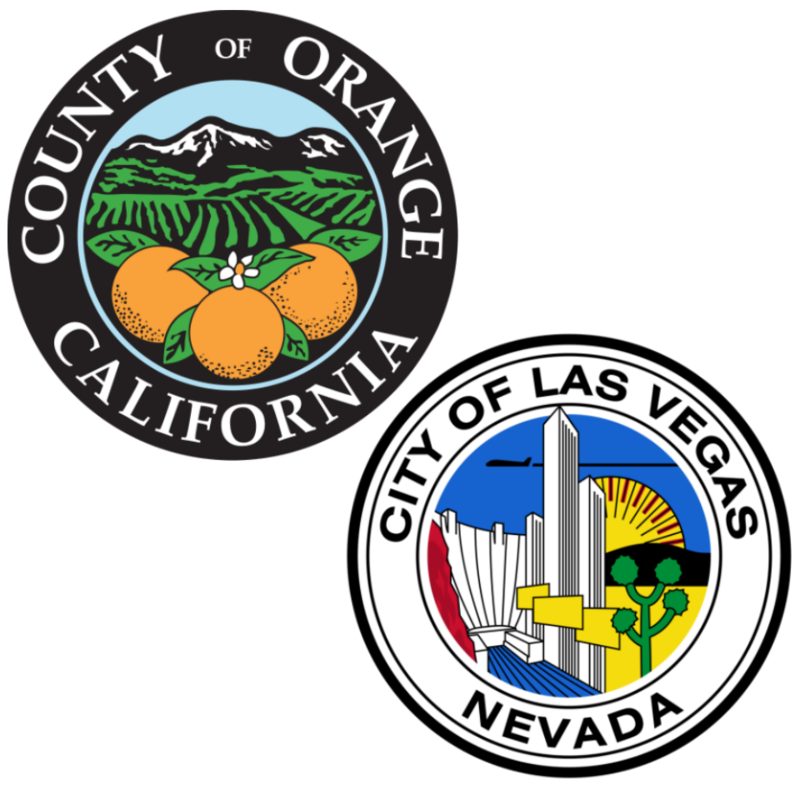 In this post, I did a hypothetical trip from Orange County, California to Las Vegas, Nevada in a Model 3. Obviously, I would be driving the longer range version of Model 3, which can cover up to 310 miles on a full charge. On this day, July 28, 2017, Elon Musk handed off the first 30 units of Model 3 to their new owners. As part of Tesla’s “master plan”, the Model 3 launch comes after successful launches of the Model S and Model X. 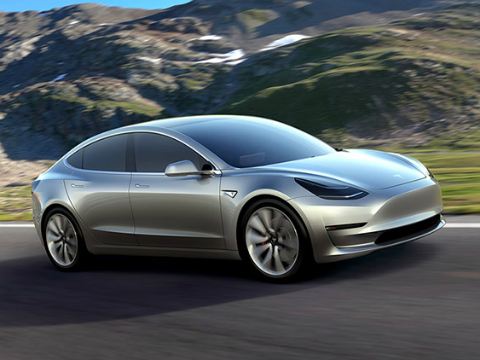 The Model 3 is intended to be Tesla’s mass market car, with the cost of the standard model starting at $35,000 (before incentives).